We're proud of our traditional formula of developing real relationships and providing independent advice to our customers. 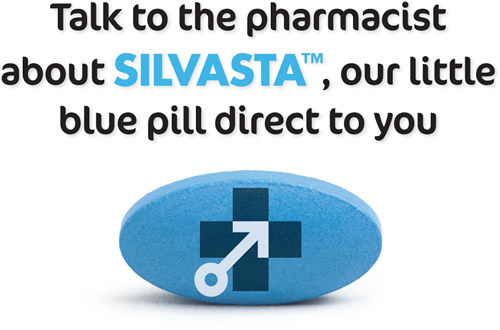 We'd love to see you stop by our store, but if you're short on time we've provided various ways you can contact us below, whether you need advice, would like to order a repeat prescription or OTC medicine, or just have something general to ask us. Any additional instructions (preferred pickup date etc. )?